Renowned as one of the most famous cities in Australia, Sydney is the capital of New South Wales and is home to some of the country's most iconic landmarks and architecture including the Sydney Harbour Bridge and the Opera House. 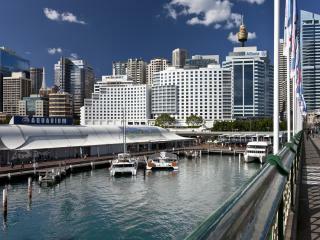 Cheap Melbourne to Sydney flights make it an affordable and popular holiday destination with visitors from Victoria. Home to a wide range of natural and family friendly attractions, Sydney is also famous as the home of an unbelievable Aquarium, Bondi Beach and the Taronga Park Zoo. However the city itself holds just as much to attract visitors with its nightlife, shopping and dining. Qantas and Tigerair both operate Melbourne to Sydney flights direct daily while Jetstar operates cheap Melbourne to Sydney flights direct every day except Sundays. Virgin Australia also operates direct daily flights between Melbourne and Sydney with most flights taking between 1.5 hours and 2 hours. The brief, domestic nature of Melbourne to Sydney flights means that airfares do not include in-flight refreshments or entertainment however both are available for purchase once on board the aircraft. Although it can depend on the airline and your fare type, the majority of airfares also include up to 7kg of carry-on and 23kg of checked baggage although it is advisable to confirm this at the time of booking. The Kingsford Smith Airport is Sydney's major airport and is where Melbourne to Sydney flights arrive. Located approximately 15 minutes from the city in a suburb known as Mascot, the airport is just 30 minutes by car from Sydney Olympic Park. Renowned as the home of the 2000 Olympics, the sporting and concert event facility of Homebush Stadium is also found within this complex. 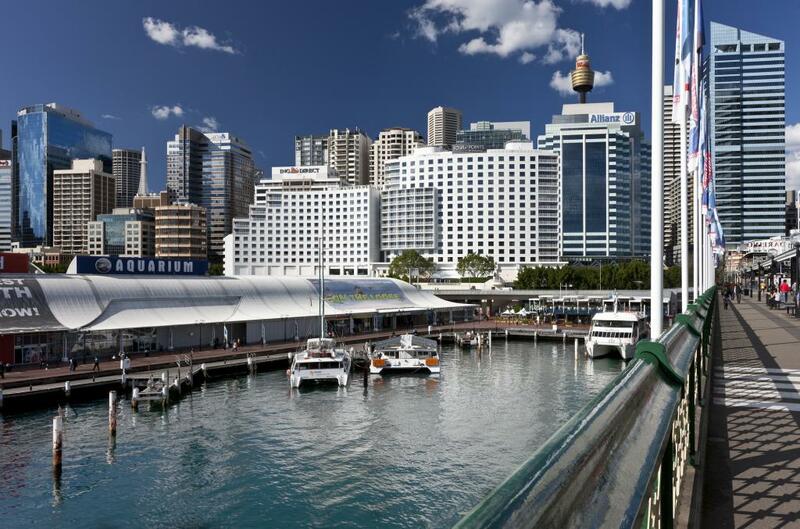 Just a short drive from the airport will put you at the centre of the city's famous entertainment, shopping and dining and just minutes from Darling Harbour and the renowned Rocks area.